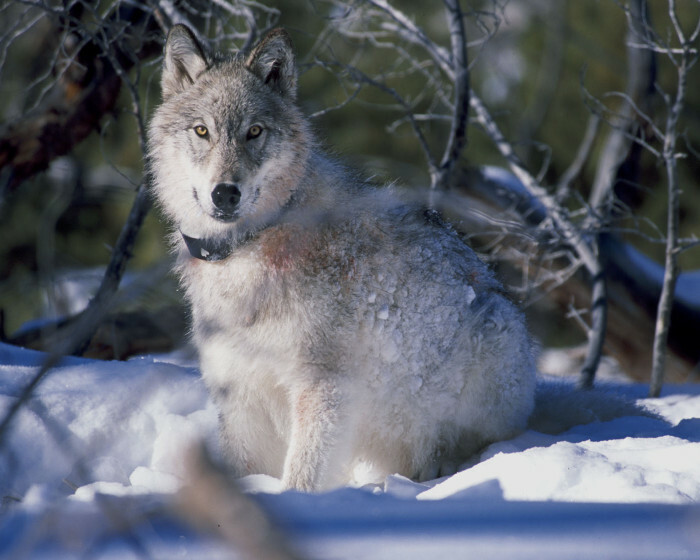 Over the past few days a couple of excellent opinion pieces have been published in local media outlets from concerned biologists and citizens about Wisconsin’s wolf kill bill. This is just the beginning. We need to keep the pressure on the lawmakers and the DNR. This bill is a slap in the face to our tribal neighbors, and all citizens who care about wildlife. We cannot continue to allow an arrogant few to control all of our wildlife. It is time to speak out and demand that our voice be heard. WE VOW will be starting a membership and fundraising drive in the near future. Our goal is to match the funding and organization of the anti-wildlife groups that we have let hold us down for so long. Please spread the word. I’m glad someone is starting to write about this horrible situation. I hope the Ojibwe sue.